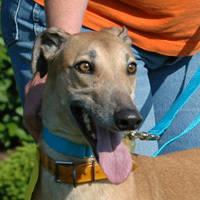 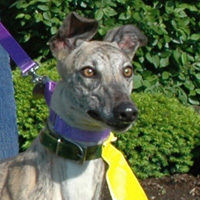 Thanks to Pet Supplies Plus for hosting our Greyhound Meet & Greet Events at their Broad Ripple location. 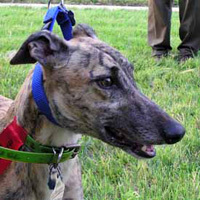 Thanks to PetPeople in Nora for hosting our Greyhound Meet & Greet Events! 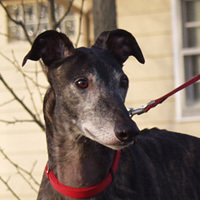 Ace Hardware is your local hardware store and they are a part of our community. 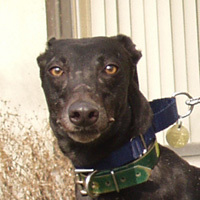 Over 4,600 of Ace's 4,700 stores around the globe are independently owned and operated by local entrepreneurs. 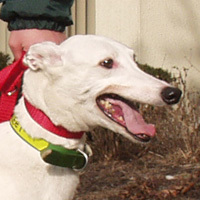 These hard working men and women are part of the fabric of your community. 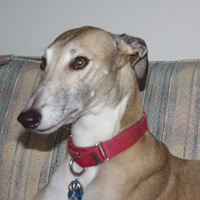 They are small business owners who are local and loyal...just like it ought to be. 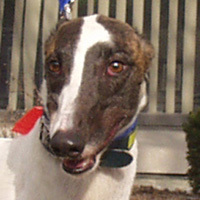 For more information please visit the Ace Hardware website. 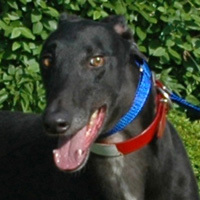 Established in 1996, the Greyhound Resort is unlike any other kennel. 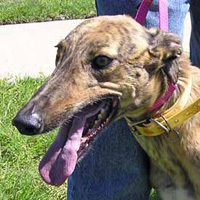 Located on 10 acres in a quiet country setting next to a home, the Greyhound Resort caters to the greyhounds' special needs. 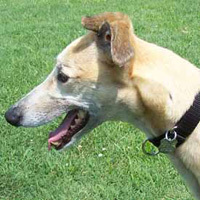 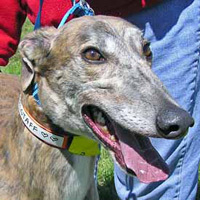 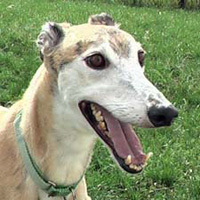 Greyhound guests are turned out in a large (40 x 100 yd) outdoor fenced grassy area to run, play and relieve themselves. 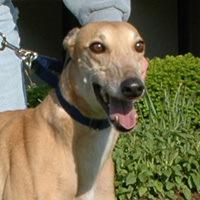 Click here for more information by visiting the Greyhound Resort website. 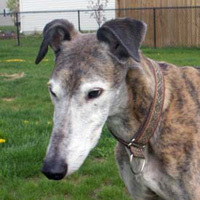 Coping with Pet Loss - Information about dealing with the passing of a pet. 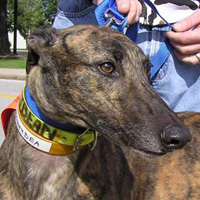 Contact information for a local support group is provided. 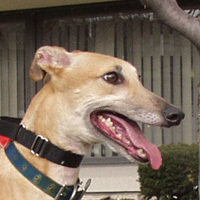 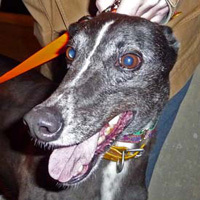 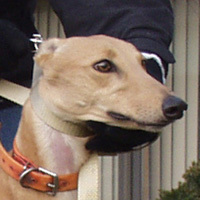 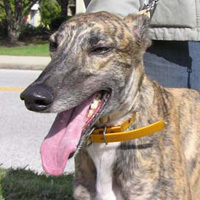 Greyhound Pets of America - The website of the national organization. 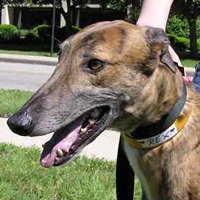 Greyhound Pets of America Chapters & Sub-Chapters - This site links you to the National GPA Locator Website. 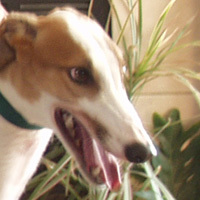 It will show you every chapter of GPA in the U.S.A. 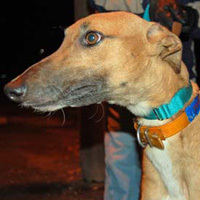 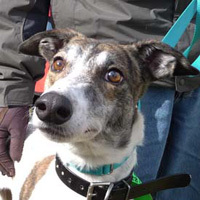 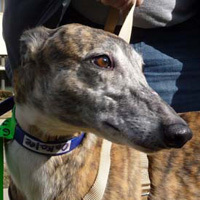 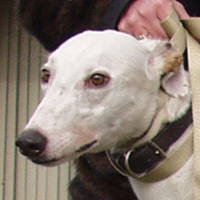 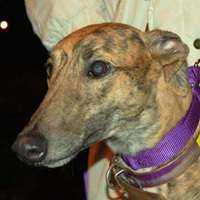 Adopt A Greyhound - This site offers a wide range of information on retired racing Greyhounds as well as many links to other sites and information about Greyhound rescue groups. 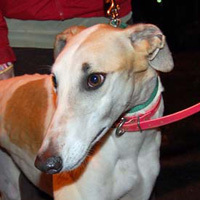 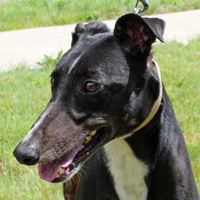 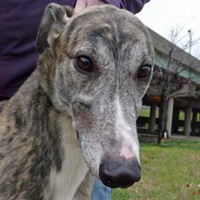 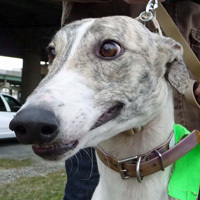 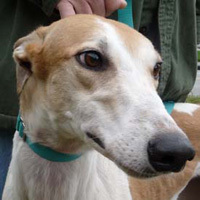 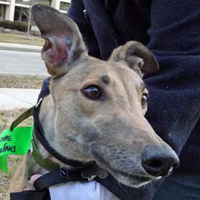 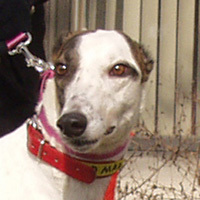 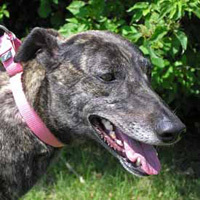 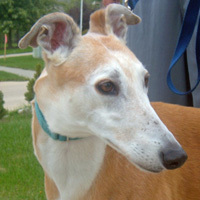 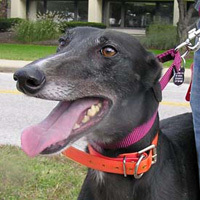 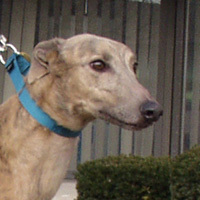 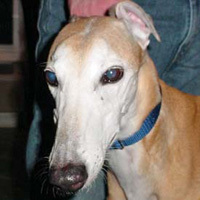 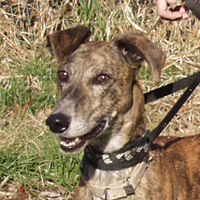 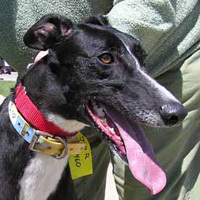 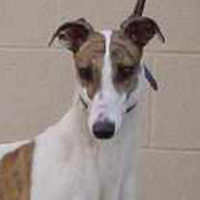 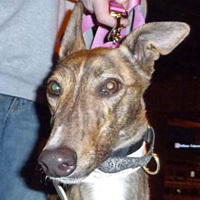 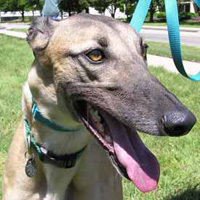 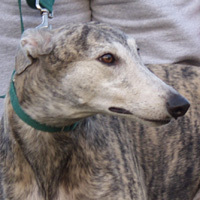 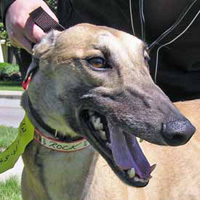 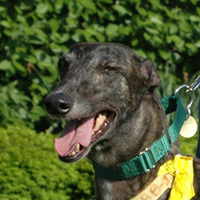 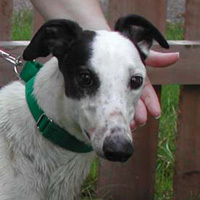 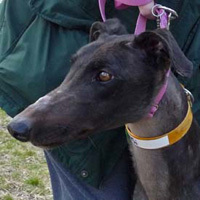 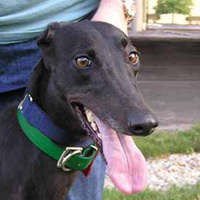 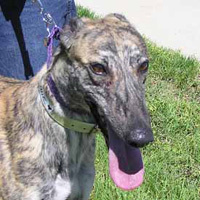 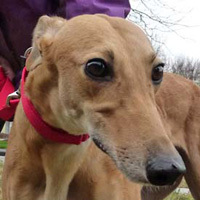 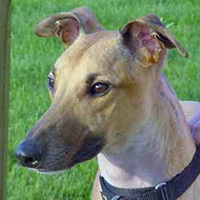 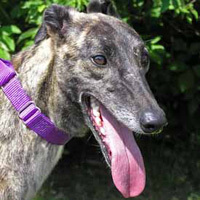 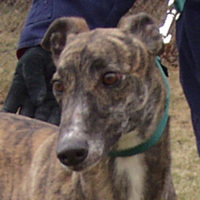 Adopt A Greyhound-Canada - A source for adoption information throughout Canada. 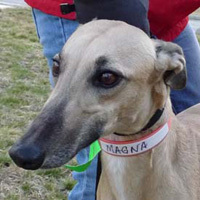 The American Greyhound Council - A joint initiative of the National Greyhound Association (NGA) and the American Greyhound Track Operators Association (AGTOA). 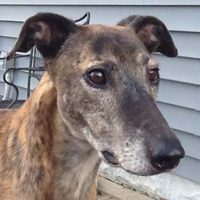 Pet Wellness Central - Offering quality pet products for dogs of all kinds and cats; anything from toys and treats to wellness products, beds, crates, and more. 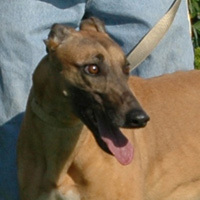 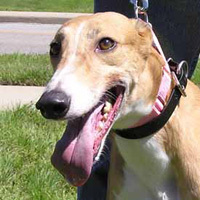 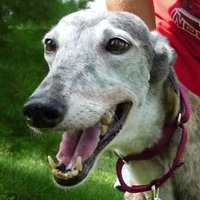 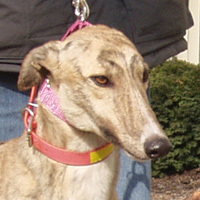 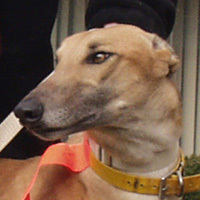 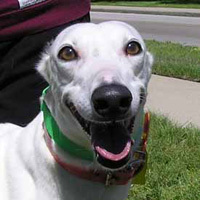 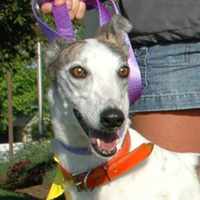 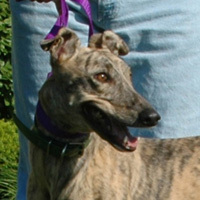 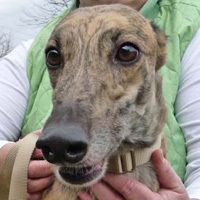 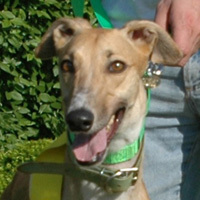 Owner Sheila Anderson is a long time greyhound adopter and volunteered with GPA Indy for many years. 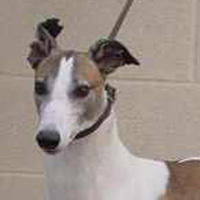 Silk Road Collars - These wonderful collars available in a wide variety of styles will make your hounds look and feel like royalty! 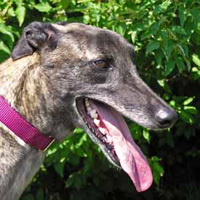 Duds4Buds - Greyhound apparel, coats, etc. 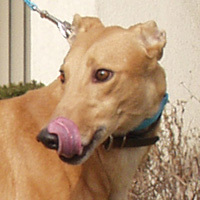 Thera Paw - Protection for painful and injured paws, therapeutic dog boots. 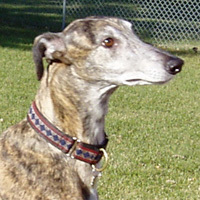 Gini's Greyhound Fashions - Winter coats, fleece coats, rain coats, bug coats, hoods, PJ's - all custom made! 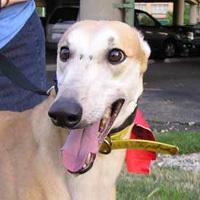 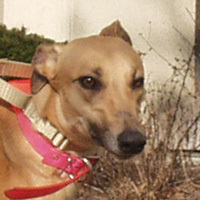 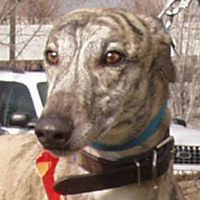 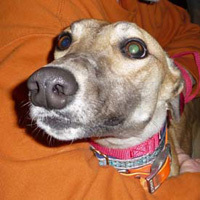 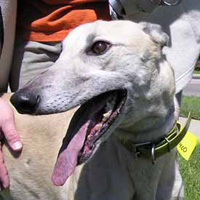 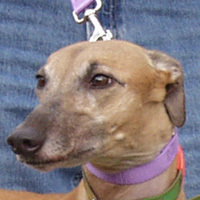 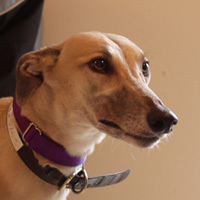 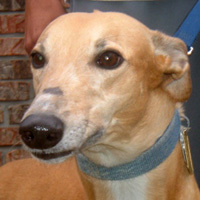 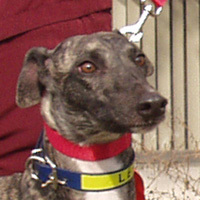 Colorado Greyhound Adoption - A greyhound adoption group serving the Colorado area. 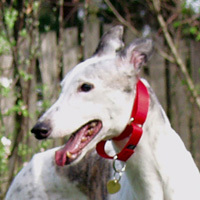 Decotogs - Apparel for dogs and Belly Bands which help control marking. 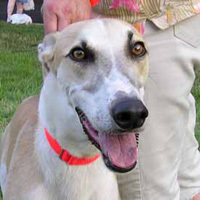 This company has a rescue donation program where they will donate 10% of each sale to non-profit rescue groups. 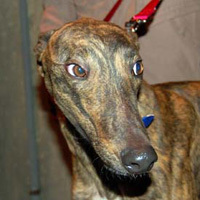 Greyhound-Data - Greyhound Breeding and Racing Database. 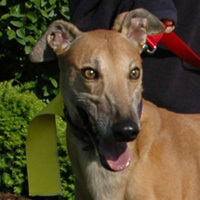 Find information about your retired racing greyhound such as race statistics, littermates, pedigree, etc. 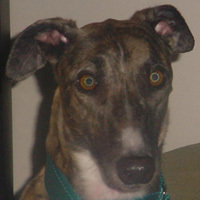 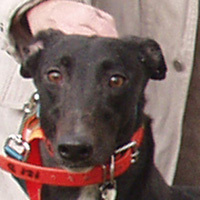 You can also upload a picture of your greyhound. 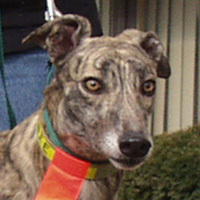 Franke Studios - Julian Franke is an Indianapolis photographer who's services include photography of pets. 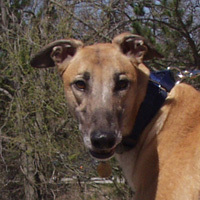 2 Hounds Design - Specializing in exclusive Martingale Collars, Velvet Leashes, Greyhound Christmas Cards, etc. 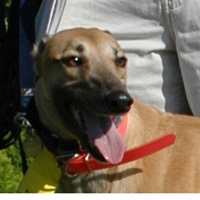 Greyhound Gang - Auctions, Specials, Stories, Supplements & so much more, 100% helps hounds. 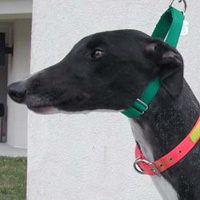 Trendy Hounds - Martingale Collars & Leashes. 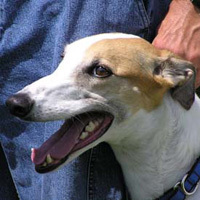 Voyagers K9 Apparel - Voyagers K9 Apparel is renown for dog clothes that dogs love! 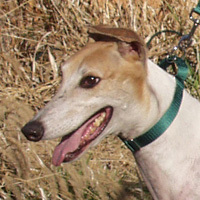 We focus on breed-specific designs, durable construction, and quality machine-washable materials so your dogs stay protected and comfortable...anytime and anywhere. 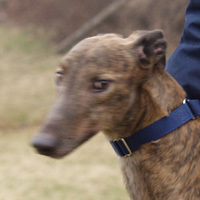 Our line of Winter Coats, Rain Coats, and every dog's favorite, our Tummy Warmer dog sweater vest, plus Voyagers K9 Apparel warm Polartec fleece dog booties and dog hoods are made with care in the USA. 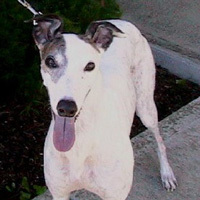 For Love of a Dog Jewelry & Gifts - Hand crafted dog lover art jewelry in almost 100 dog breeds, dog rescue and mutt jewelry, eco friendly elevated feeding stations, dog breed Christmas ornaments & more. 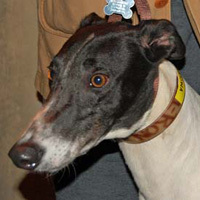 The Big Dog Boutique - Dog Collars and Pet Supplies that breed jealousy. 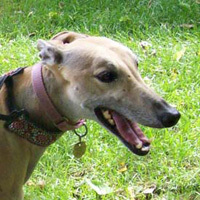 Animal World Gift Store - Animal World Gifts for the Dog, Cat, Horse, Bird, Animal, and Pet Lovers.